Mouse Paint by Ellen Stohl Walsh is a delightful story charting the adventures of 3 white mice who find themselves getting mixed up in red, yellow and blue paint, making it the ideal accompaniment to a color mixing lesson for preschoolers. 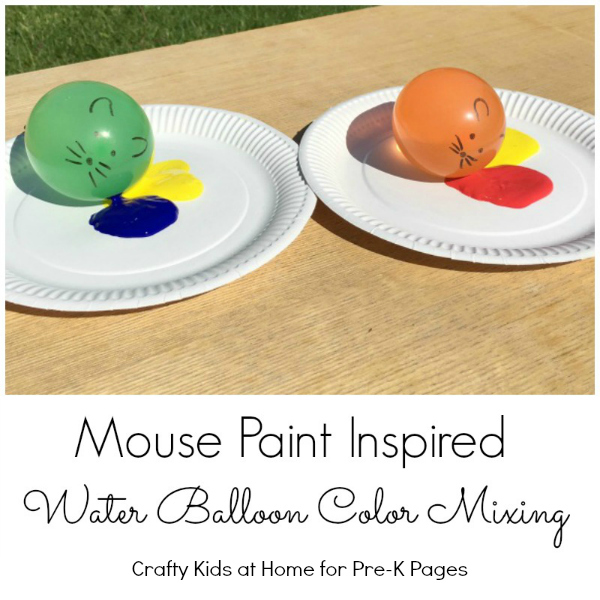 In our lesson we turned water balloons into mice and took our color mixing and painting lesson outside for some sensory summer fun. To make the most of the beautiful sunny weather we have been enjoying, we have been taking some of our activities out into our backyard. 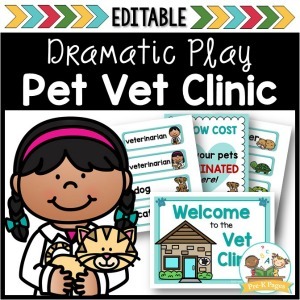 This means that we can get a little messier in our learning fun, which is always a big hit around here. I bought a packet of water balloons for the first time recently, thinking they would be a fun way for the kids to cool down with in the heat. 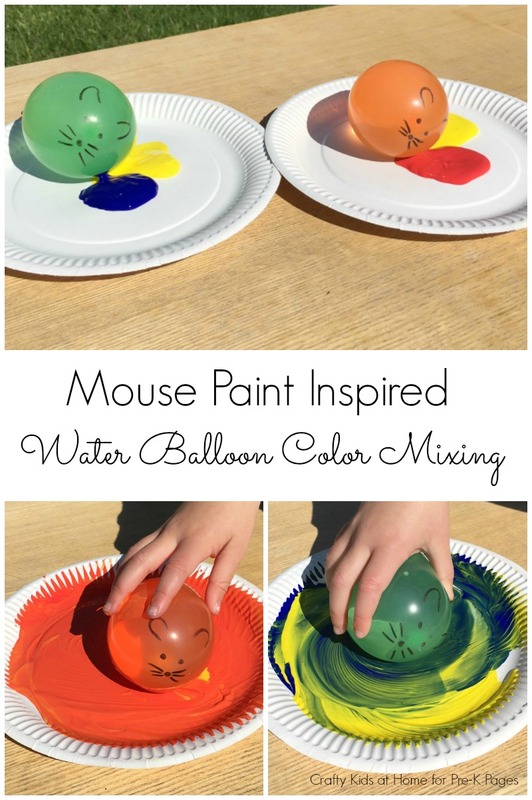 They also turned out to be the perfect learning tool for our Mouse Paint inspired color mixing activity. 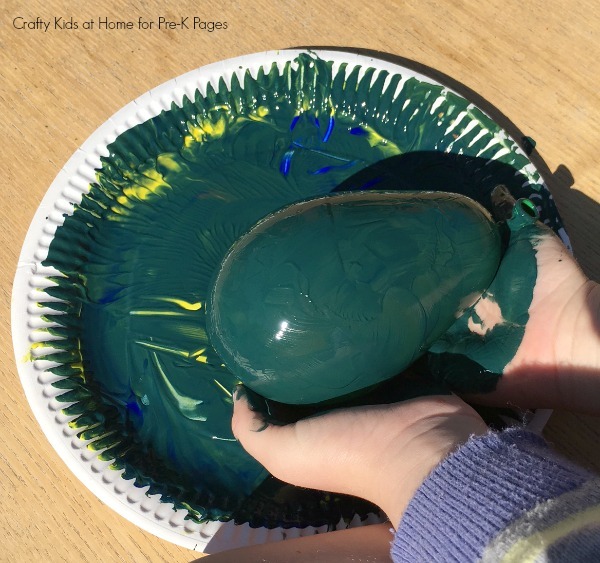 Water balloons are such a fun texture for preschoolers to explore and adding them to slippy paint takes the sensory experience even further. Fill 1 orange and 1 green water balloon for each child with water. Add on a cute mouse face with a black permanent marker. Load 1 paper plate with red and yellow paint and 1 paper plate with yellow and blue paint for each child. First we used the paper plate with the red and yellow paint. 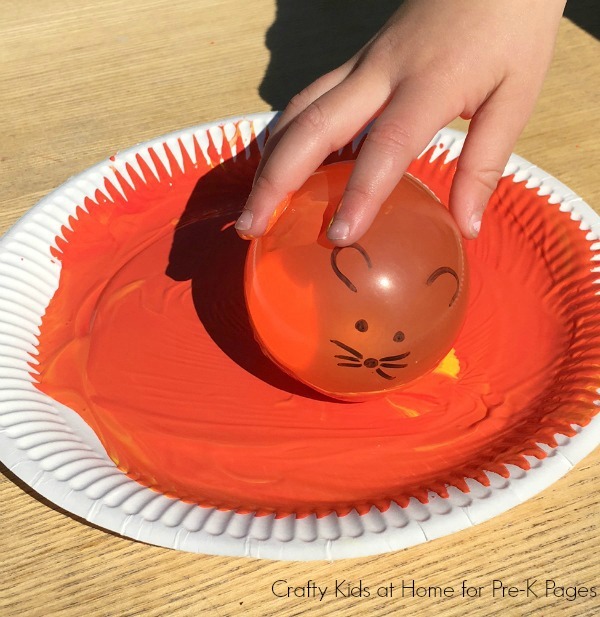 I asked my daughter to use her orange water balloon mouse to mix the two colors together. She was delighted when her paints started to take on the same color as the mouse, as they made a lovely orange-colored paint. 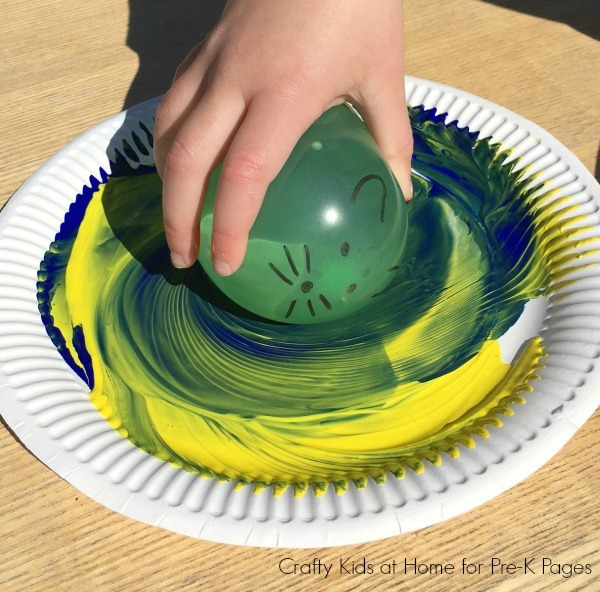 After a quick hand wash, she moved onto the paper plate with the blue and yellow paint and the green water balloon mouse. She didn’t need any further instructions; she got straight down to mixing the two colors together and was equally delighted when they turned the same color as the mouse. To end the activity we got a large tub and had fun throwing and bursting the paint splattered water balloons into it. Messy and fun! Extension: Make some balloon paintings by adding paper and making prints with your painted balloons. Color is one of the first characteristics that children recognize. 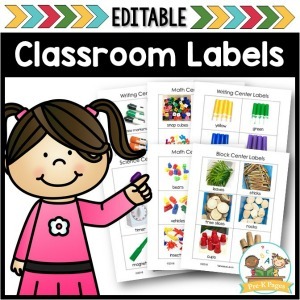 They can begin to categories items based on color. Words for colors are some of the first words that preschoolers begin to use. Preschoolers love to explore color in different ways. Using a color mixing activity like this helps your child begin to understand the relationships among different colors. She can see that there are different shades and hues of each color. To explore this idea further, add a little white paint or black paint to colors to make lighter hues and darker shades of the same color. Learning about colors helps build understanding for science, math (classification and sorting), and literacy (vocabulary, descriptive words). Painting encourages creativity and emotional release. 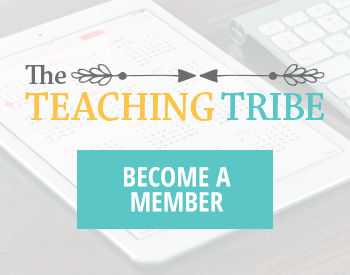 Enjoy mixing colors and learning together! 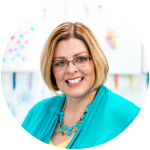 BIO: Nicola’s blog Crafty Kids at Home shares the arts and crafts ideas she does at home with her kids. They are big fans of using Bubble Wrap in their activities and have just completed the A-Z of Indoor Activities. You can find her on Pinterest, Instagram, Facebook, and Twitter. 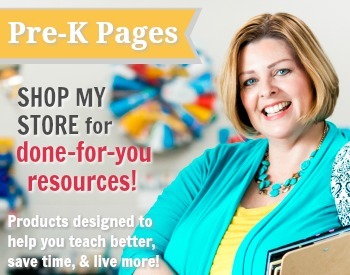 Follow my Colors Pinterest Board for more great ideas!